1. How to start to own product? 2. Where can I find the material? 3. How to design the packaging? 4. How to register the product under MAL? 5. How to get it HALAL certified by JAKIM? JAIS? your own OEM Private Label. We assist you from Product Registration and get the Export Permit for you! in the Private Health Care Sector. in the lush volcanic soil of Borneo Equatorial Rain Forest. Good Manufacturing Practice (GMP) and HALAL certified Moringa Tea Leaf in Malaysia. 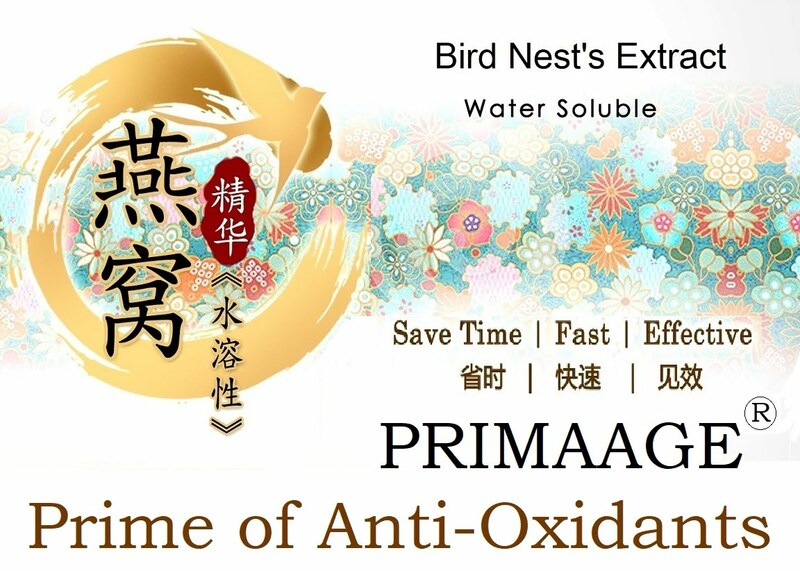 Effective and concentrated Bird Nest Essence is here!